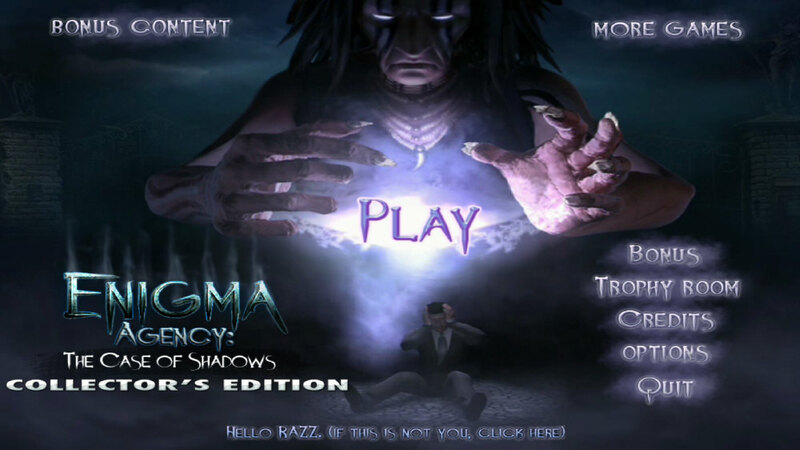 Track a missing detective through the jungles of Central America in Enigma Agency: The Case of Shadows. Who knows what ancient evil is lurking in the shadows? 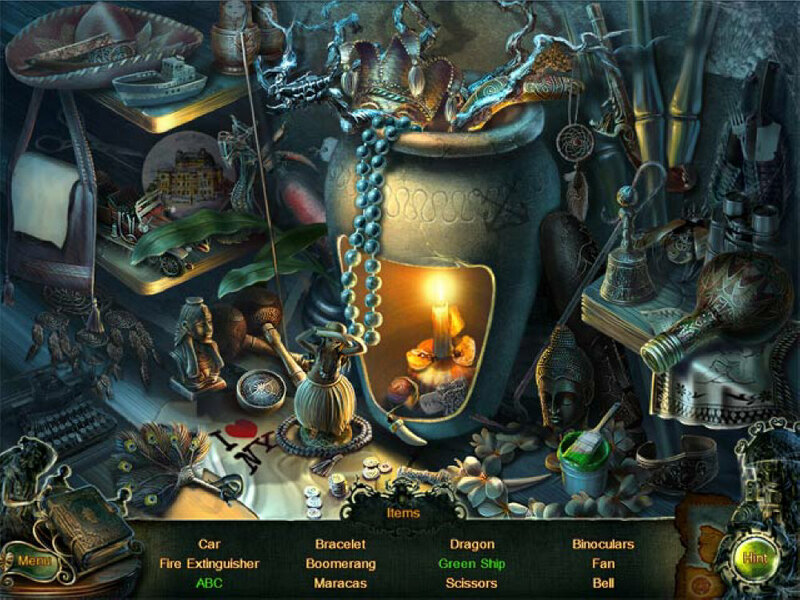 Become immersed in a world of mysticism, secrets and ancient curses. Interesting locations, an adventurous plot and mini-games await you in the treacherous jungle!